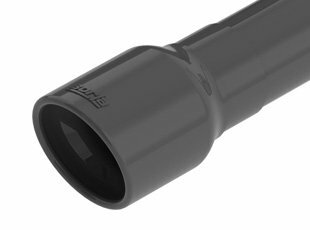 T-304 Mandrel Bent Stainless Steel: Allows for smooth curved tubing giving the exhaust a free flowing path creating more horsepower & torque for your Wrangler JL. CNC Machined: Precisely manufactured for a clean accurate fit making installation a breeze so you can use the time you saved to plan your next trail ride. 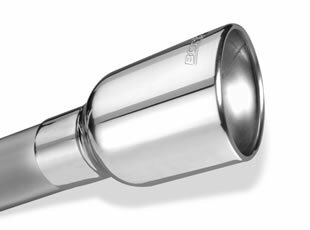 3.5" Tip Size: Rolled angled cut exhaust tips finish off this dual axle back exhaust giving it a nice clean look to go along with deep sound. Great look and great sound. It is louder then I expected, but I'm ok with that. 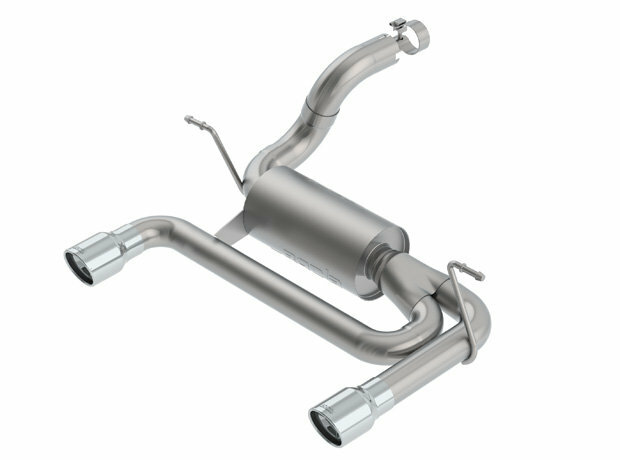 Borla has one louder version of this exhaust, the Atak, if you're looking for even louder... but this is plenty for me. Very easy install. Took me about 45 minutes, without using a car lift. 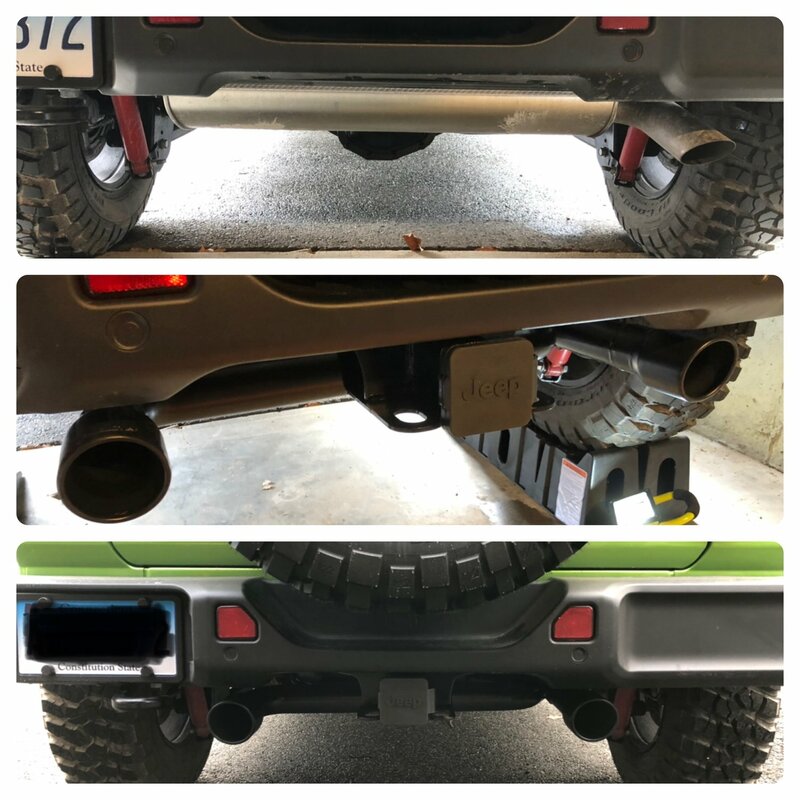 Just make sure you have Exhaust Hanger Removal Pliers to make the job easier. Pipe slides right in without any modifications.